We understand that a number of you might be out pre-running the courses we currently have mapped out (which at this time are the same as last year). If you have pre-run you might have run into some serious road construction issues. Please know that we are well aware of these issues and will be addressing them in the weeks leading up to the event. It has been our policy to wait as long as possible to notify participants so that we do not create any confusion in regards to any route changes that need to be made. 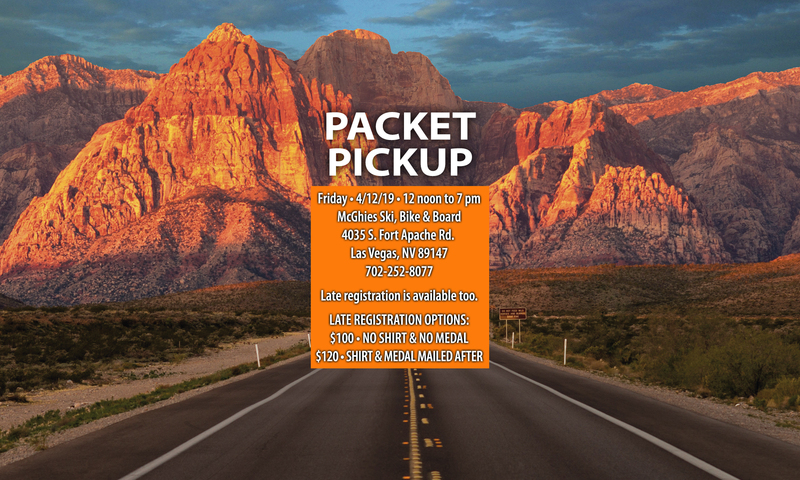 We will also provide written out street directions and maps at packet pickup as well as posting them here on this site and also on Facebook and Twitter.